Well planned floor layout and perfect positioning allow marvelous wrap around views of both the Gulf, beach and Sarasota Bay in the sunlight or evening. This is a true 3 bedroom, 3 bath home in what I consider the first community to step up to the luxury market on Longboat with higher ceilings, hard surface floors, walkin closets, 24 hour staffed security, under building parking, vast green space with artistically manicured gardens and outdoor lounging areas. Swimming pool is designed for both lap swimmers and loungers. A full complement of amenities is not outdone even in a much higher price range, with 4 har tru tennis courts, 2 large social rooms, fully equipped exercise facilities, pool-side bath house, hobby room and additional air conditioned storage. Association is well funded and managed. Newly completed renovation of entire lobby and hallways is completed and all assessments paid. Kitchen and baths are updated. Storm shutters on all openings with retractable screening on sliders. Top grade appliances and newly installed dual air conditioning system in place. Ideally located as a peaceful getaway yet close to shopping, dining and entertainment. 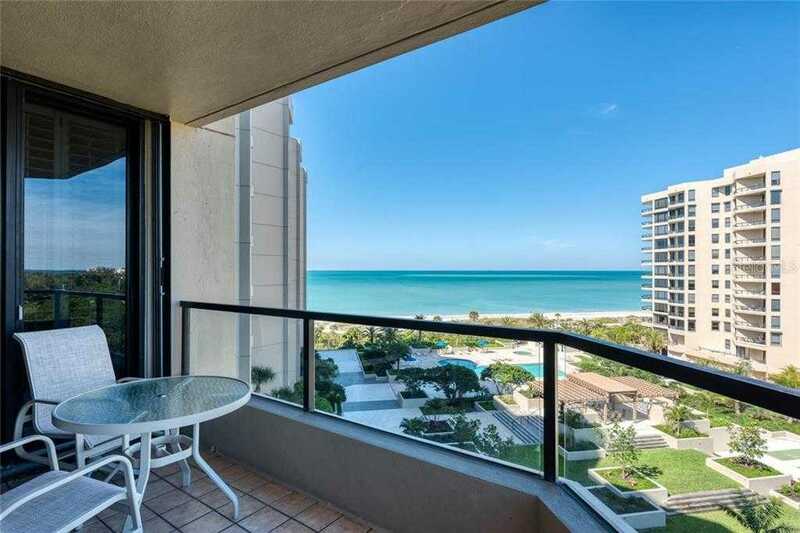 Please, send me more information on this property: MLS# A4432783 – $1,060,000 – 1211 Gulf Of Mexico Dr #501, Longboat Key, FL 34228. I would like to schedule a showing appointment for this property: MLS# A4432783 – $1,060,000 – 1211 Gulf Of Mexico Dr #501, Longboat Key, FL 34228.